The Black Diamond Iota Headtorch is their smallest and lightest rechargeable light, completely stormproof, with 150 lumens of power to fuel fast morning training sessions, post-work scrambles, and urban adventuring. 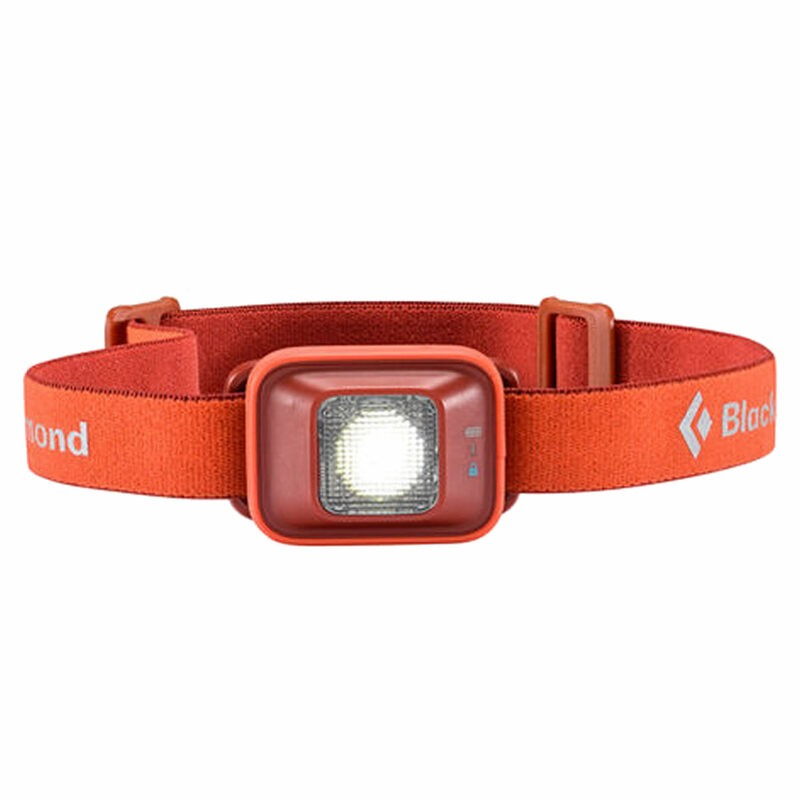 The Black Diamond Iota Headlamp may be the smallest in the range, but doesn’t sacrifice on functionality: PowerTap Technology puts brightness adjustment just a finger tap away, with an average of a three-hour burntime on max setting, and an IPX4 rating that protects against water, from any angle. MAX BURN TIME [High] 2 H; [Low] 40 H est. PowerTap Technology allows fast and simple transitioning between full and dimmed power in order to momentarily increase illumination in distance and proximity modes. Full strength, dimming, and strobe.